There’s just something about settling down into a luxury car and feeling that craftsmanship. So much time and effort go into the design and build of a car and it all goes towards that ultimate feeling when you start the engine and hear your car come to life. For most of us though the idea of a luxury car seems too expensive. Used cars are a good way to get something that might be a better fit for your budget and that’s still true for luxury cars as well. The bonus with luxury cars is that they hold onto their value a lot longer than regular cars. 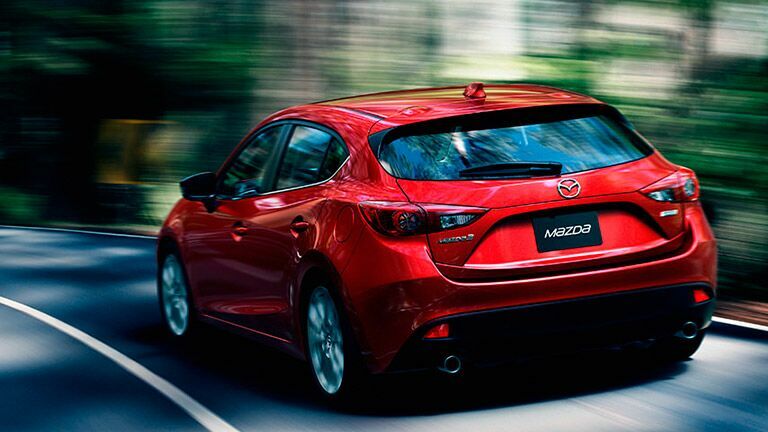 The Mazda3 is an expertly crafted vehicle with premium materials inside and out. The Mazda3 is a comfortable and exciting sedan that has all the fun features you could ever want. 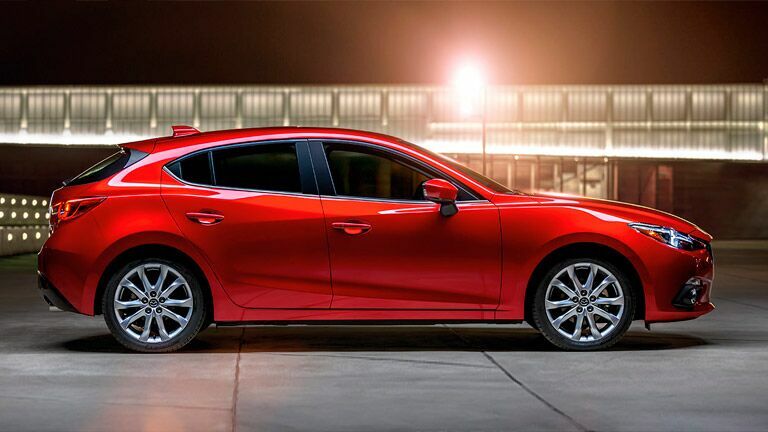 New innovations have come to the Mazda3 in recent years to make it even more powerful. The SKYACTIV-G® is a dynamic and efficient engine that gives the Mazda3 a sports car feel while not sacrificing fuel economy in pursuit of power. 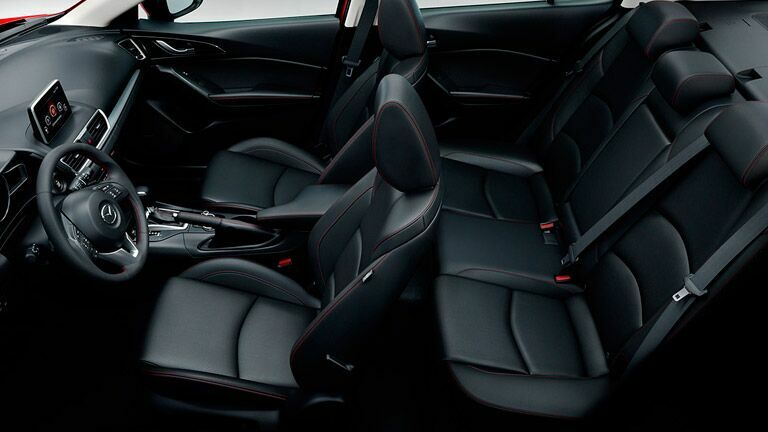 The interior is designed from the ground up to enhance the driver’s feel and experience in the Mazda3. 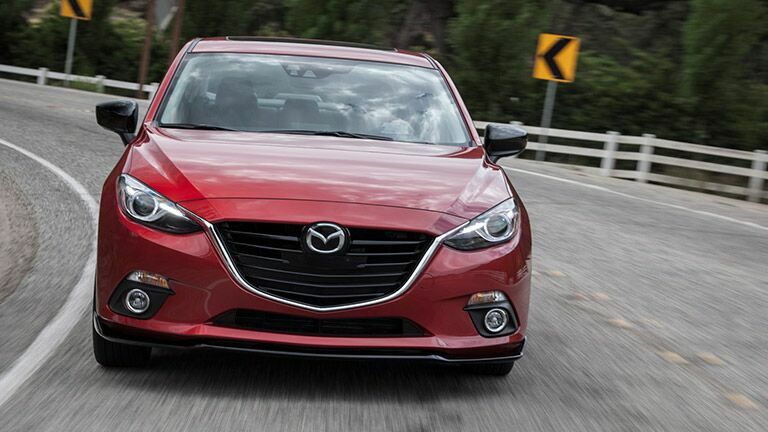 It’s crafted with premium materials and given a bold, aggressive look complimentary to Mazda’s design theory. Auction Direct USA has a few different options in their Mazda3 inventory so please come on down to our dealership and give them a look. You can talk with one of our salespeople about scheduling a test drive to get behind the wheel and feel the power for yourself. Also, please feel free to give us a call ahead of time and we’d be happy to help with any questions you may have.